We have seen a ton of opinions flying around today regarding the leaks on upcoming devices from Motorola. If you somehow missed it, this morning, we got potential specs for a couple of new devices from Moto, as well as multiple digital renders of the phones. Turns out, the renders match that of a prototype device we saw in December and completely shrugged off, thinking it was just a really bad Photoshop job. 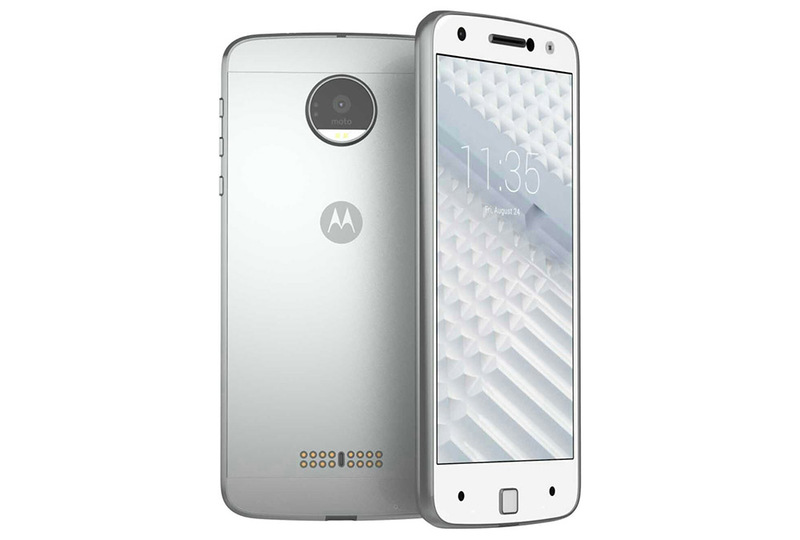 I mean, really, it looks like a Moto 360 (1st Gen) glued onto the backside of the phone. It’s pretty funny how things turn out. Anyway, with rumors of modularity and possible specs floating around, we want to know your opinion. Does an ultra-thin Moto device with 2,600mAh battery and QHD display interest you? What about the hockey puck camera component? Maybe the most potentially upsetting design choice is the removal of the Moto dimple on the backside, which would have been the perfect spot for a fingerprint reader. Share your like and dislikes below.